News, articles and resources for self-managing NDIS and aged care participants, independent support workers, consumers and businesses. For more information about RSC, support services, and more, keep up to date with our latest news and insights. Don’t miss out! Read our latest news and sign up to our newsletter for regular updates. Start Your Free Trial Now! Sign Up Below! Enter your email below and we'll send you a link to begin your registration. 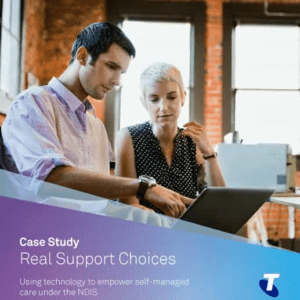 Real Support Choices has been designed with the help of self-managed NDIS participants to make it easy to manage your roster, organise your carers and keep track of your NDIS plan budget.